Ready now to approved home. 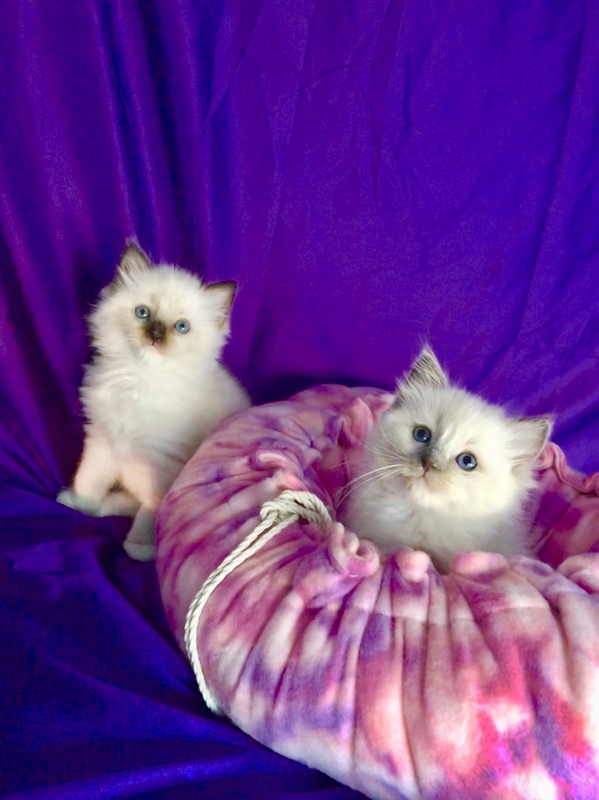 All of our certified pedigree, breeding Ragdolls have had full DNA screens and are proven free of PKD, HCM, FIV and FELV. 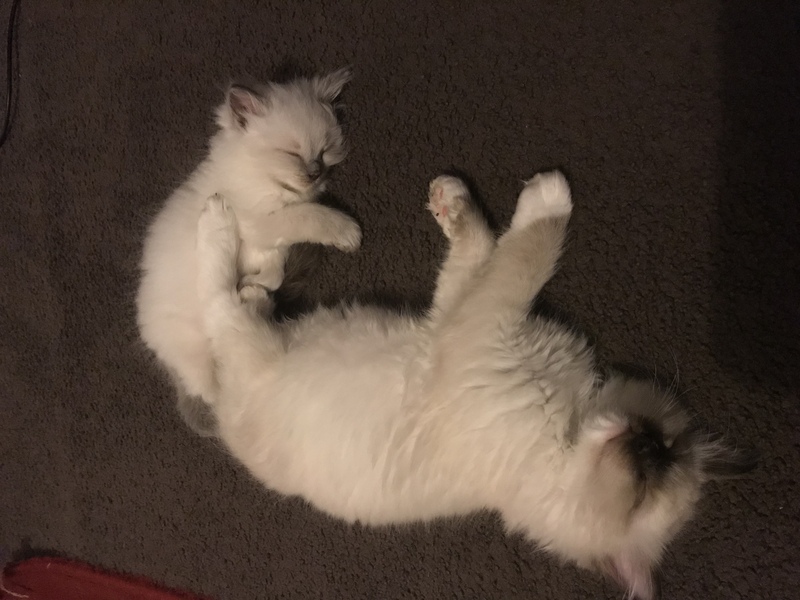 All kittens are raised in our family home along side our young children and dogs, handled from birth and well socialised. All vet work is completed including desexing and 2x F4 Vaccinations. we are located in boddington WA but we can freight Australia wide. 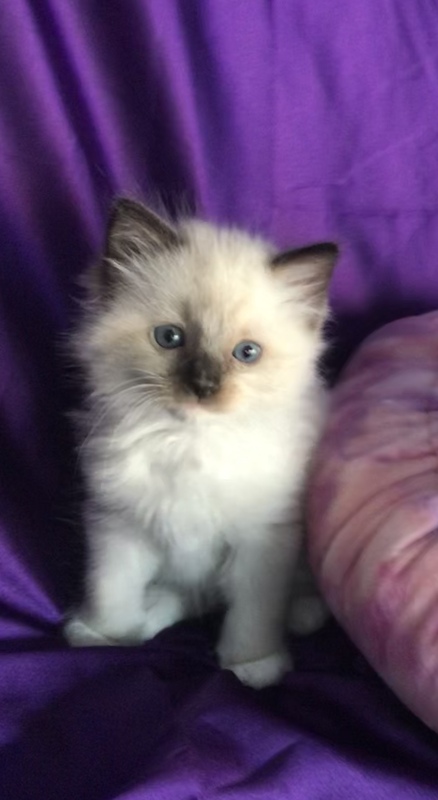 This seal mitted male is ready (Pictured). 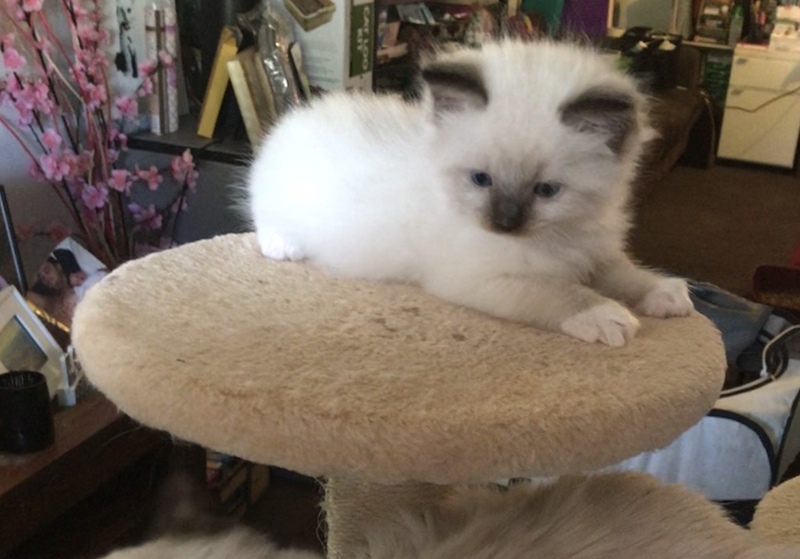 We also have kittens ready in 2 weeks time - Seal point & chocolate point. 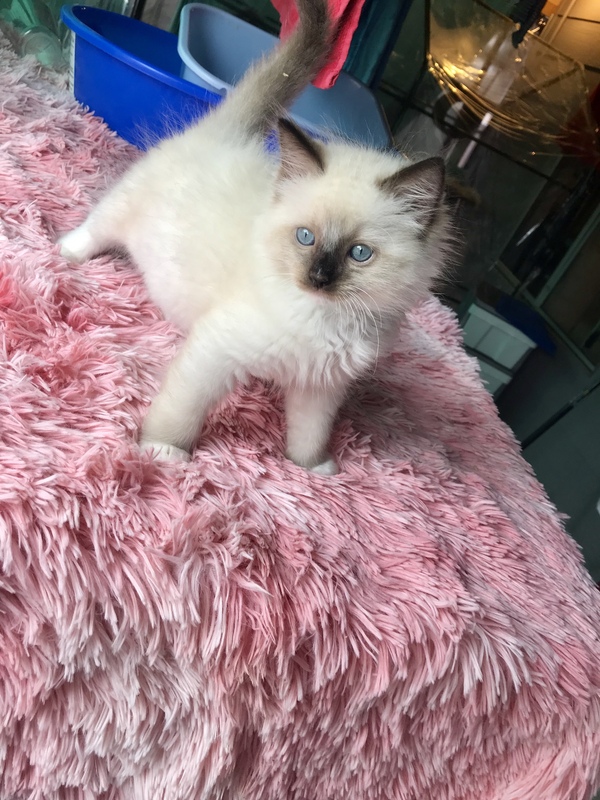 And 4 kittens ready in 6 weeks time - Blue Tortie bi colours, Red bi colour. 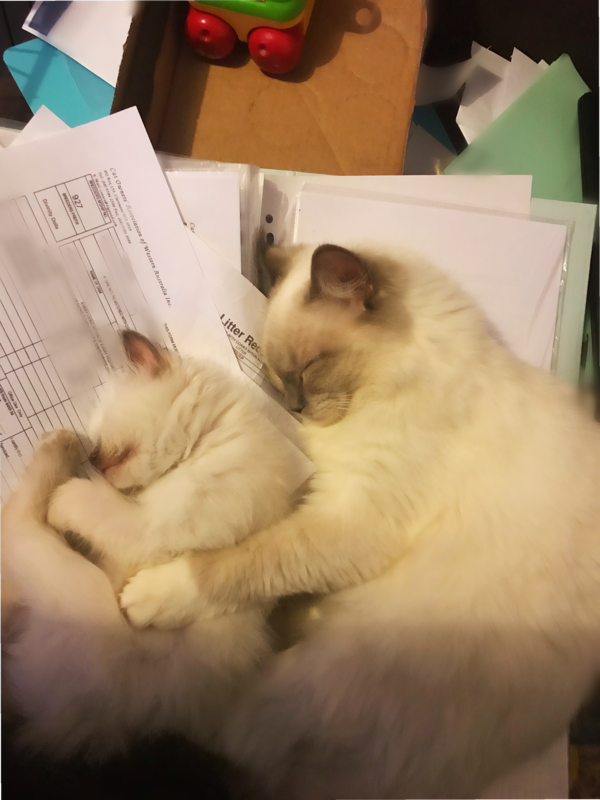 Kittens ready in 12 weeks - colours unknown. Expecting chocolate, lilac, seal and blue in points. Please tell us a little about yourself and the life you can offer one of our babies upon enquiring. This listing viewed: 351 times.